An eviction refers to a lawsuit which is filed by the landlord in a bid to remove a tenant together with his/her property from the landlord’s premises/ piece of property. If you are using the Texas’s Law this eviction lawsuit could also be known as ‘forcible entry and detainer’ as well as ‘forcible detainer suits’. Issuance of eviction notices is quite common, the Texas justice courts handles eviction lawsuits in their hundreds on a single day. Many landlords and tenants ought to acquaint themselves with the due eviction process to make sure that they are on the right side of the law in such situations. The process starts with the landlord cutting short the right of his/her tenant to possession of the rented property, and this is accomplished to through issuance of an eviction notice. 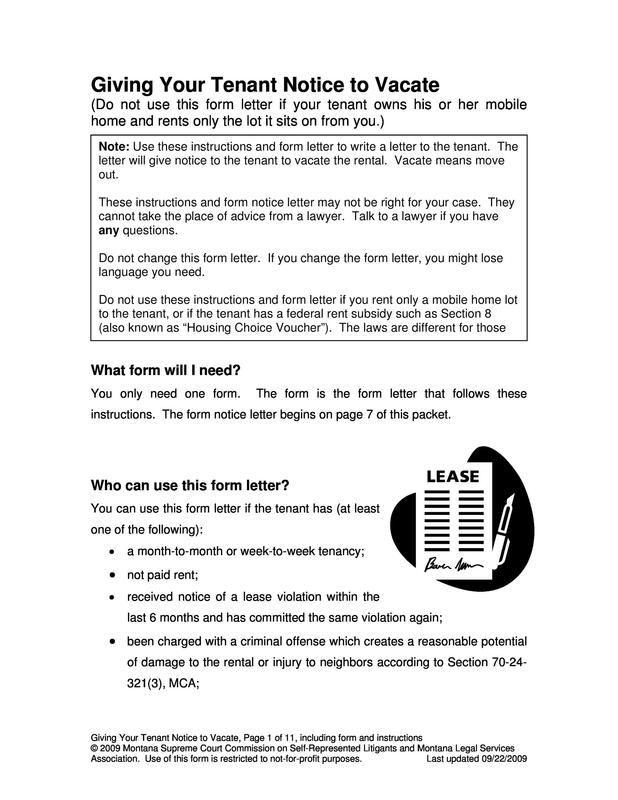 Landlords are forced to issue out the eviction notices for a number of reasons. Top on the list is nonpayment of rent but it could also be due to a tenant holding over that is staying past the stipulated lease period in a rented property. 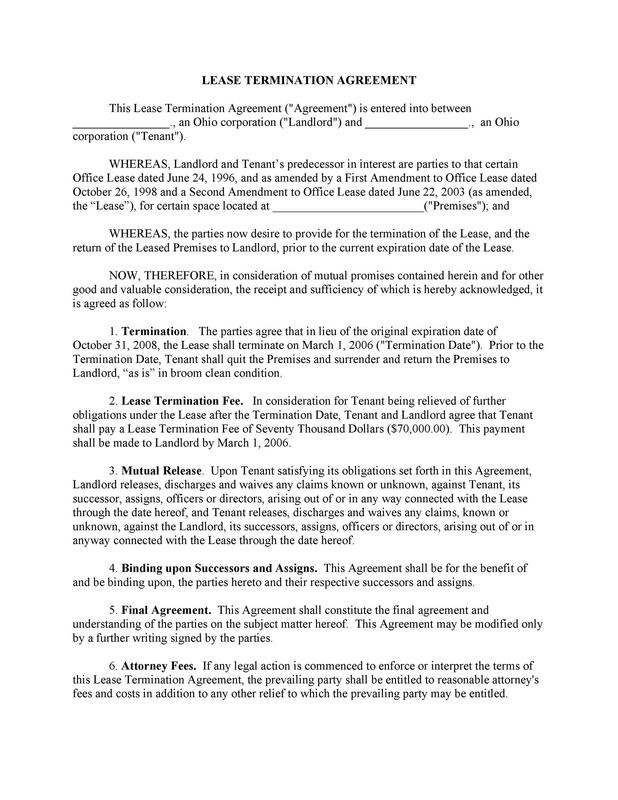 There are also instances in which the tenant breaks a term or clause in the lease/rent agreement. It is recommended that a tenant who is faced with an eviction should seek for advice from an attorney or consider approaching a nonprofit legal aid organization or low cost legal aid in case they have financial constraints. 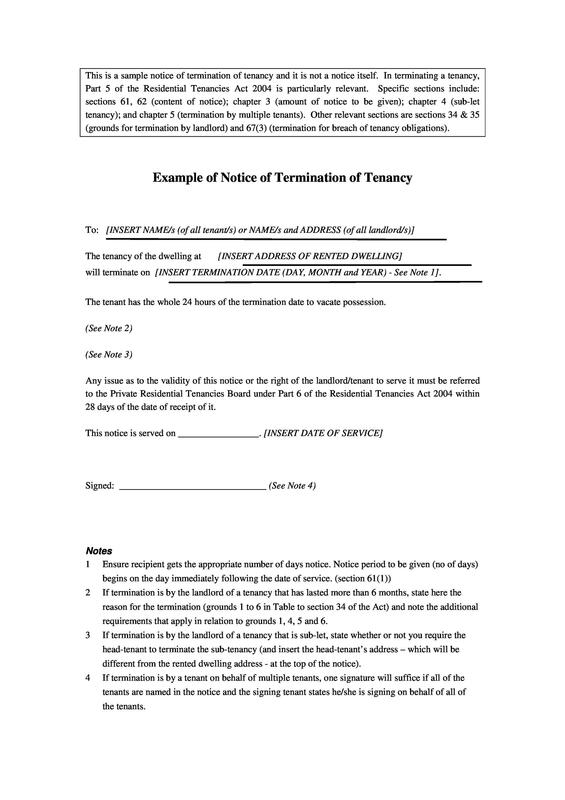 The eviction of a tenant from a rented property requires a court approval. 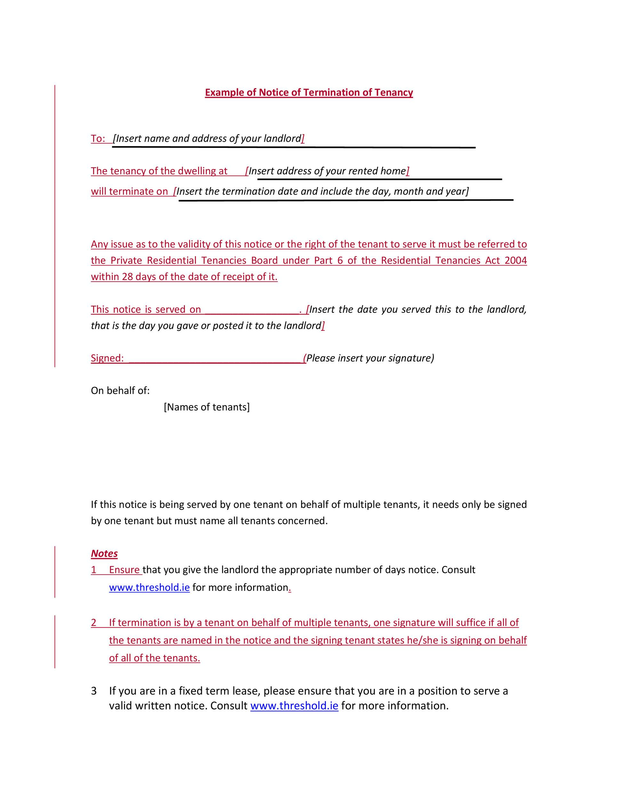 With regards to this if a tenant refuses to move from the rented property after being ask to do so by the landlord, the landlord is required by Law to file an eviction case with the Justice courts otherwise referred to as the J.P. courts in order to get an approval to undertake legitimate eviction. The landlord will then be expected to state his/her reasons for choosing to evict the tenant. After obtaining a positive court rule the landlord together with the mandatory help of a constable, to supervise the process, will then complete the eviction process. The first step is that of the landlord giving the tenant a written eviction notice to vacate the rented premises. The reasons for the said eviction should be legit reasons that the tenant has failed to comply with as required by the lease/rent agreement. A landlord is not required to have reasons for the eviction of a client which are discriminatory in nature, they should not discriminate in terms of the race, gender or economic status. The second step involves the tenant talking to the landlord. 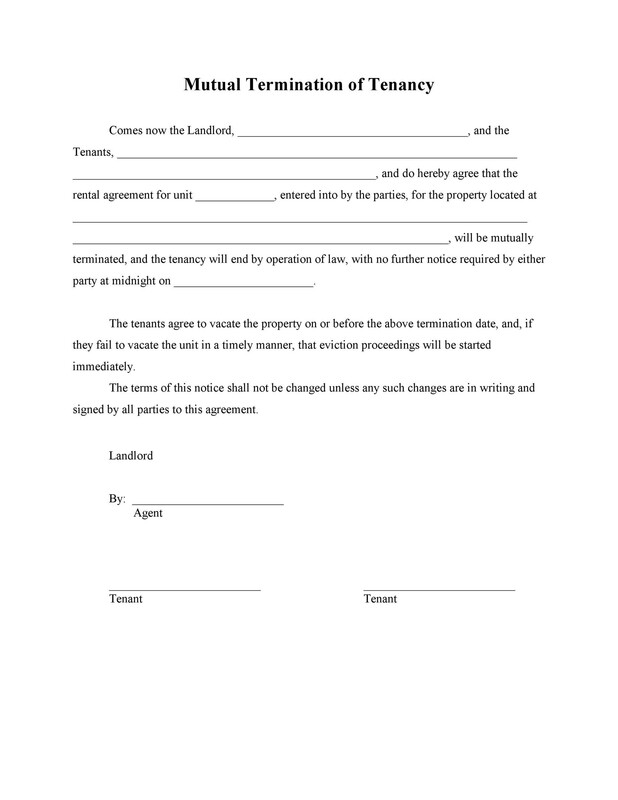 The discussions will revolve around the settlement of the dispute and a tenant can be granted more time if the landlord agrees to that. 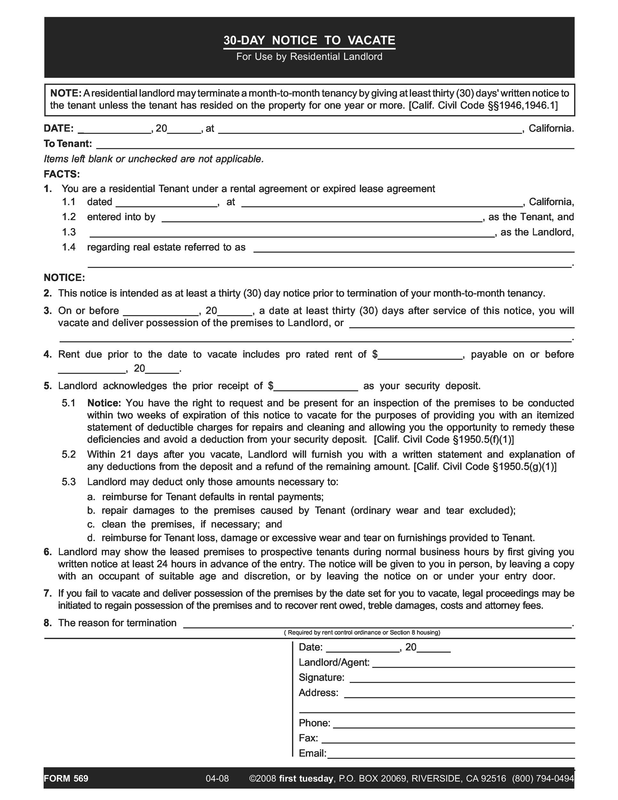 The tenant can be pardoned if he/she agrees to mend the error done with respect to the lease/rent agreement, and thus the eviction lawsuit won’t be filed by the landlord. 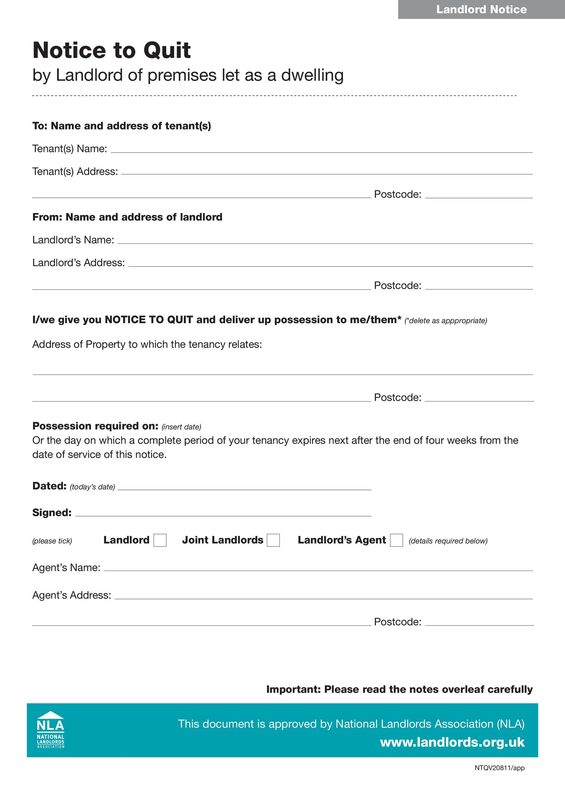 The results of the discussion that is what you have agreed on should be put in writing and both the landlord as well as the client should append their signatures at the end of it. 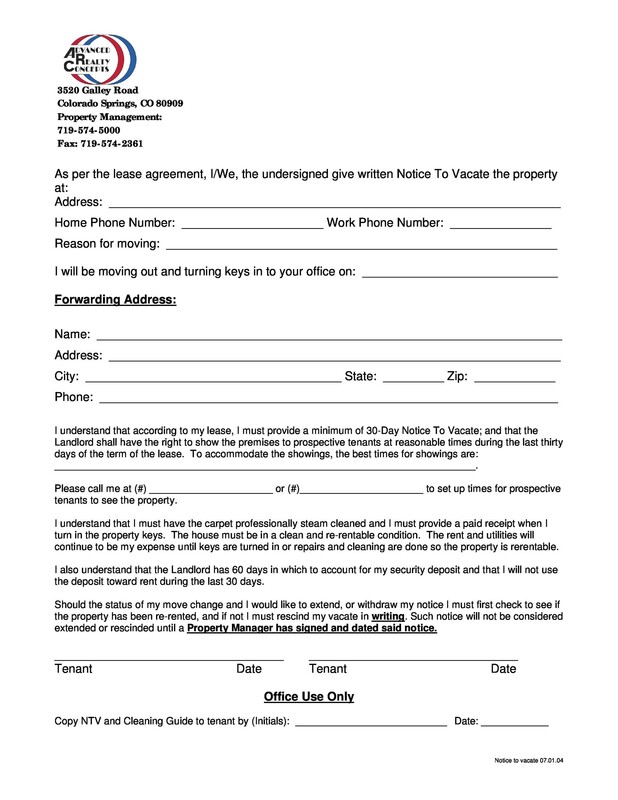 An agreement form can be used to end an eviction move and it should be signed by both parties to hold off an eviction and this should be in writing. 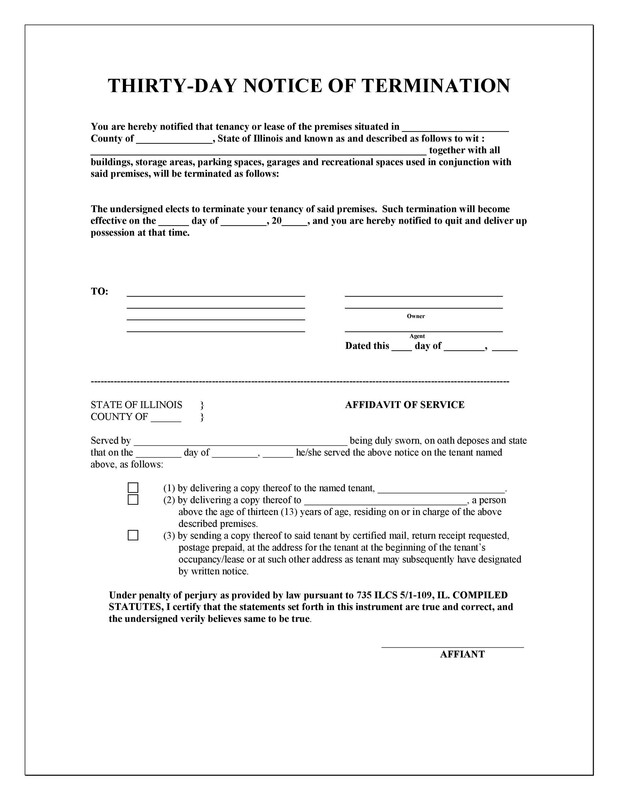 The third step in the eviction process involves the tenant receiving the eviction suit papers from court. 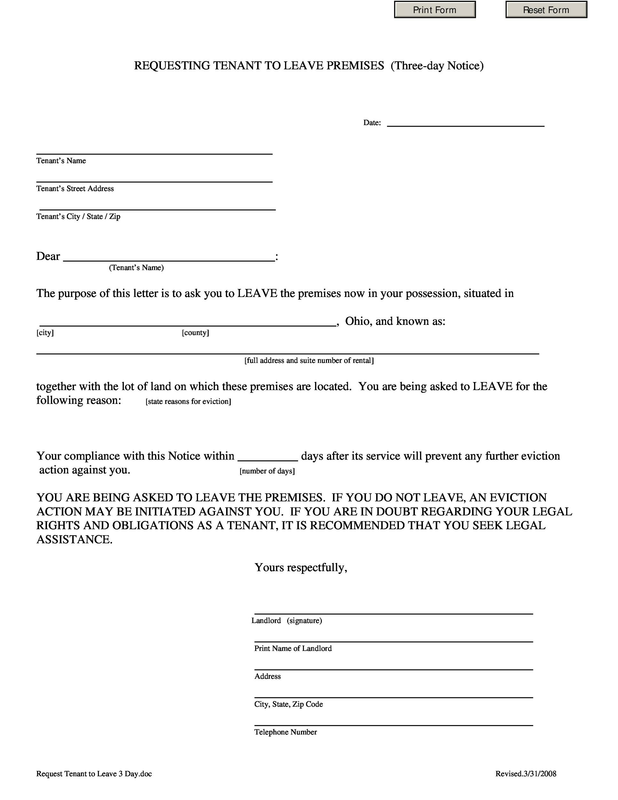 The landlord normally files an eviction lawsuit with the J.P. courts and either a constable or a sheriff will need to hand deliver the eviction suit papers to the tenant. The tenant may then decide to fight the eviction lawsuit as it will be a permanent court record that would most likely be a setback in his/her search for rental houses/property in future. In case of lawsuits that have bond possessions, the court may give the landlord possession rights to the property if the tenant that not ask for trial in time. 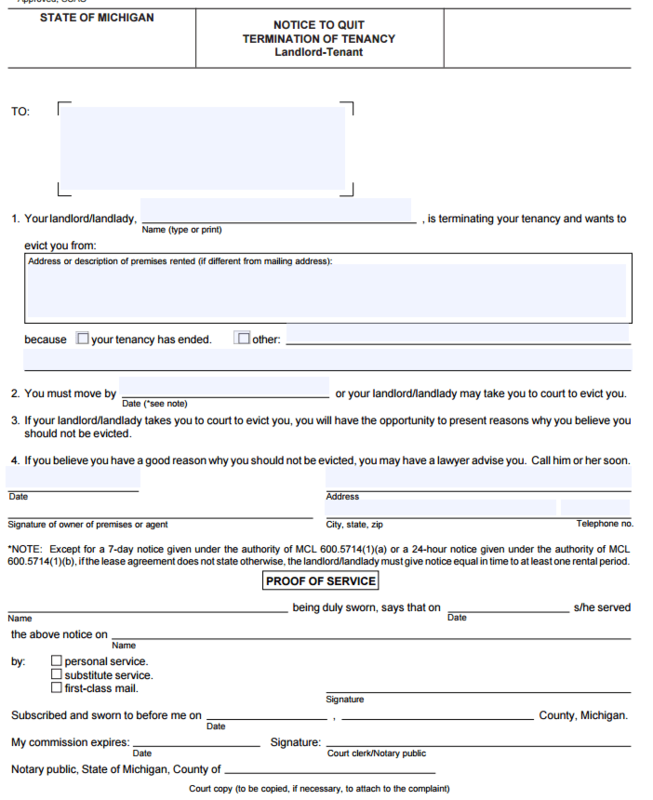 The 4th step in the eviction process entails the tenant answering the eviction lawsuit. 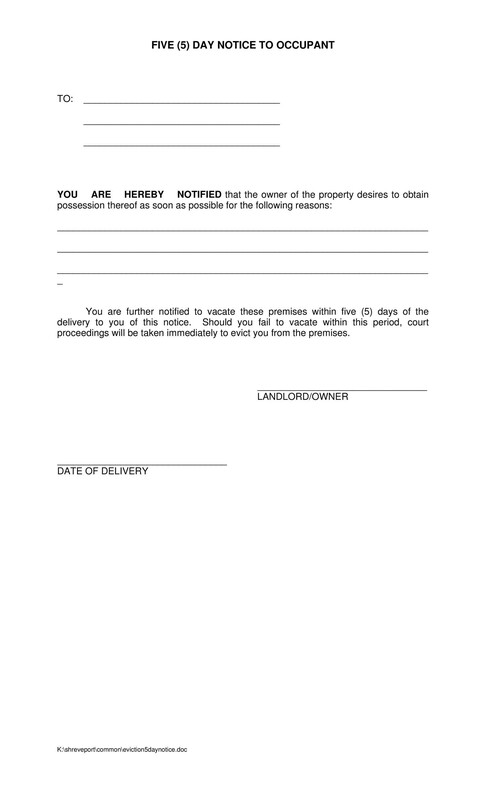 The eviction suit papers that the tenant will receive specify the date when he/she is supposed to appear in court. Depending on the state laws a tenant can choose to answer the suit before the specified hearing date and this can be in person, by writing or he/she can even make a call. After this the court will then give the tenant and the landlord the hearing date of the eviction lawsuit. 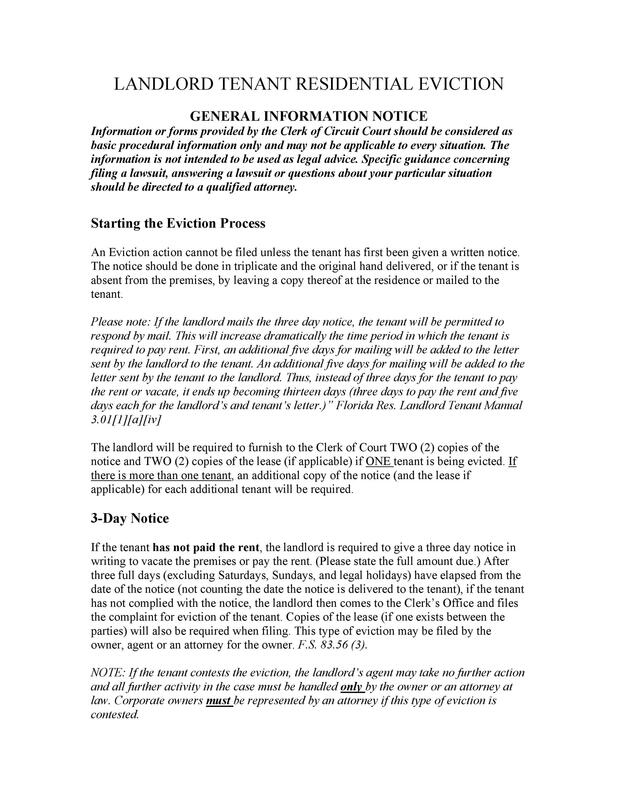 The citation page of the eviction suit will specify the time and date that the hearing will be held and both the tenant and the landlord need to be clear and stick to it. 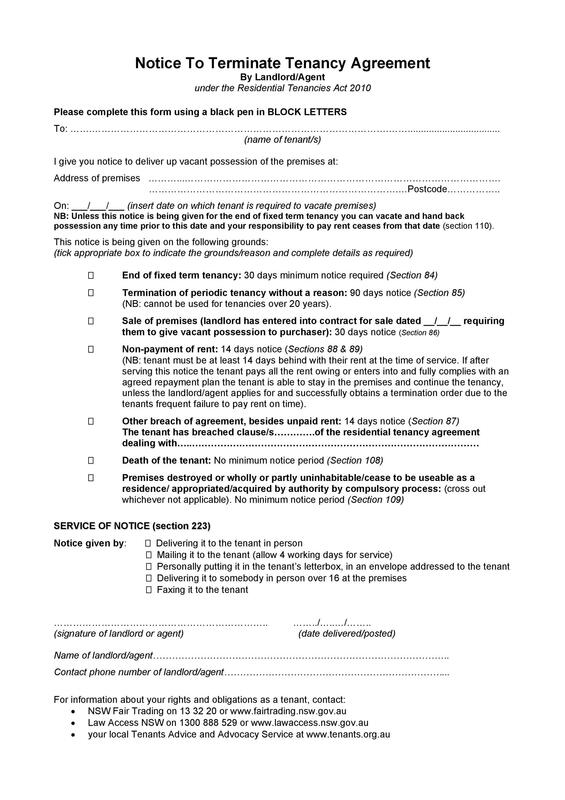 In a case of Bond of Possession lawsuit the tenant is supposed to demand for trial within the first 6 days, failure to which the landlord will assume automatic possession of the rented premises. The last step in the eviction process is that of the hearing of the lawsuit in the J.P. court. The tenant will have to give his/her side of the story by use of any evidence in his/her possession that will prove to be useful and acceptable to the J.P court. The tenant is only allowed to use the help of live witnesses to support his/her allegations. 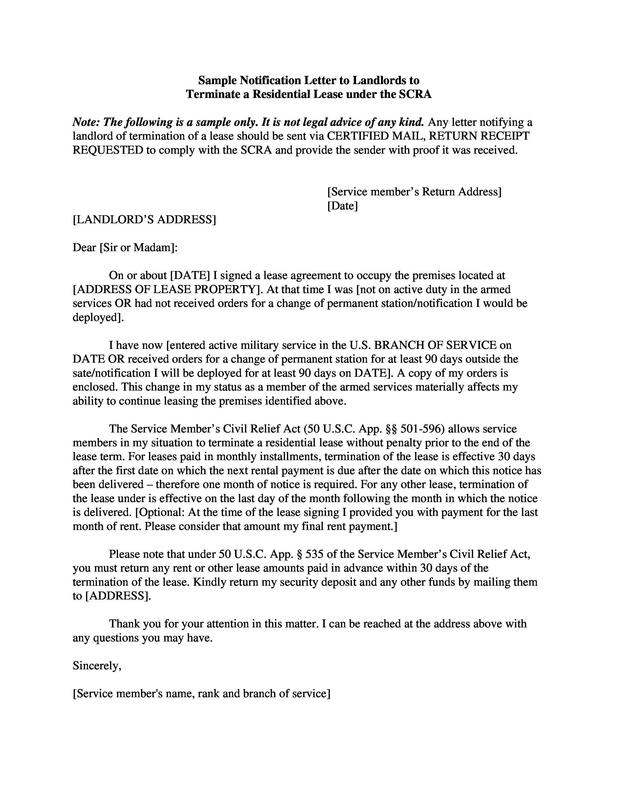 A subpoena can alternatively be used to testify for the tenant. After that the judge will give a final ruling after hearing the eviction lawsuit. If it’s in favor of the landlord, the tenant will be given a period of five days to appeal the decision or he/she may decide to move out of the property. In case the tenant wins the case the landlord will also be given a period of five days to appeal the decision of the court. 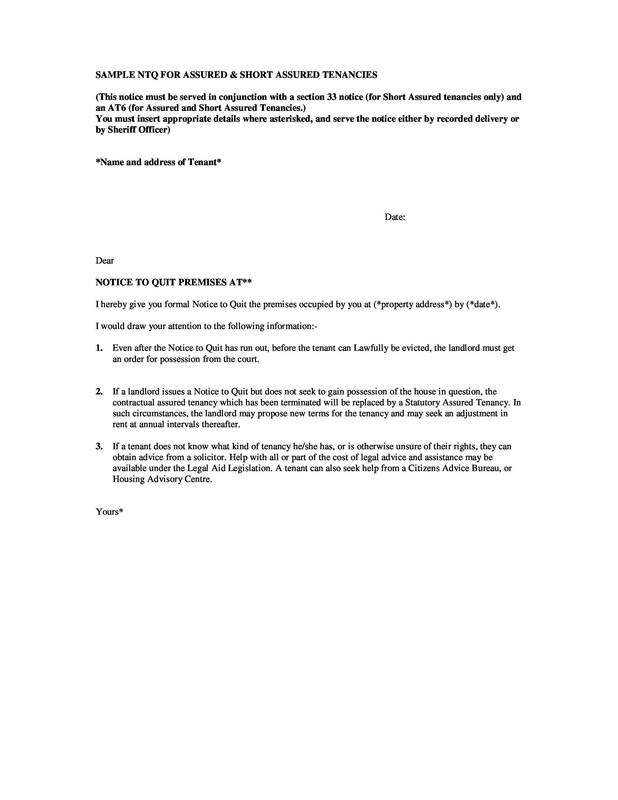 Having looked at the eviction process from issuance of the eviction notice to the final hearing, we will now briefly look at some of the documents and their formats. 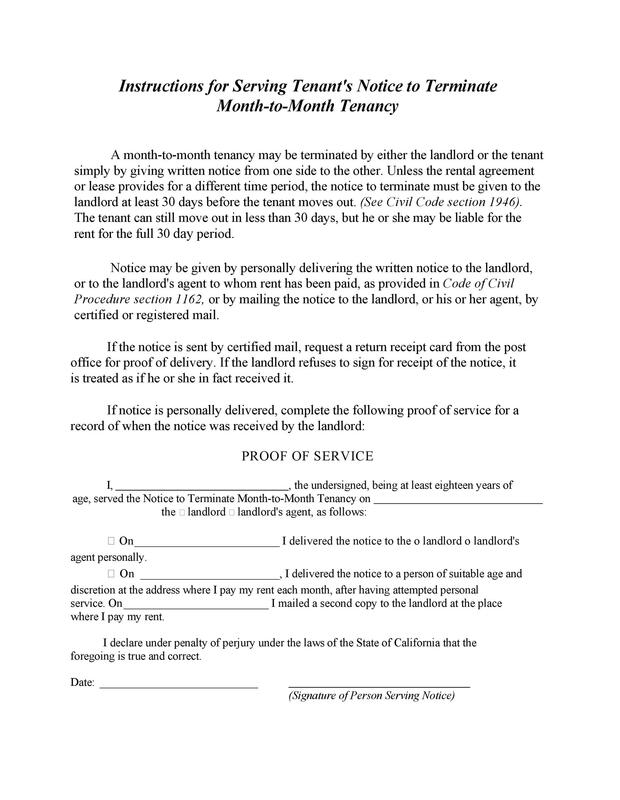 This is the first formal document that a tenant to be evicted is to be served with. 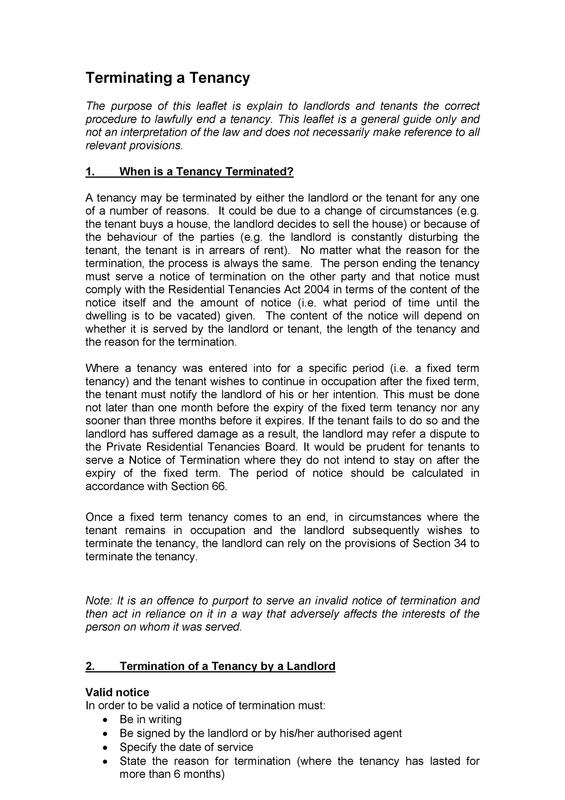 An eviction can be due to cause for termination of the lease agreement by the tenant or it could be issued with no cause for termination. 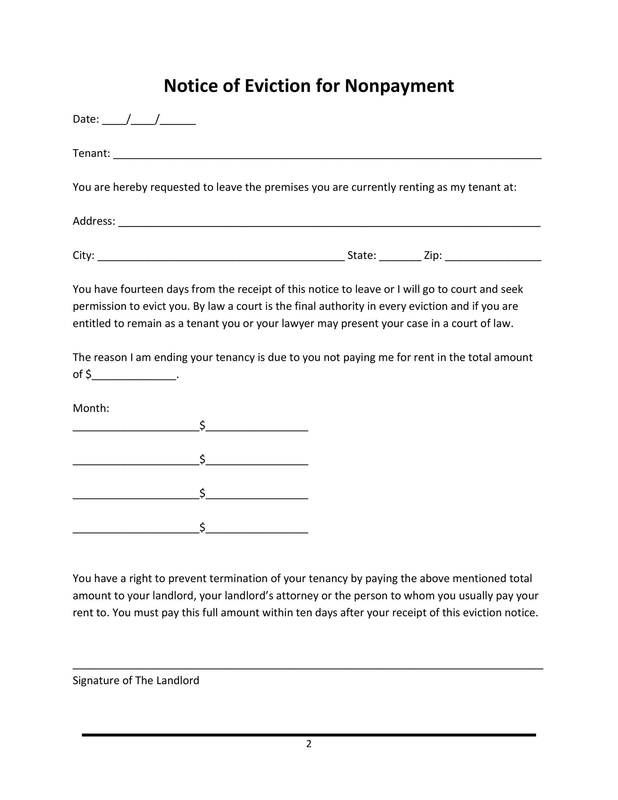 After a tenant has misbehaved or gone against the lease agreement, there are three types of eviction notices that they can be served by the landlord. The terminology for these notices vary from state to state. 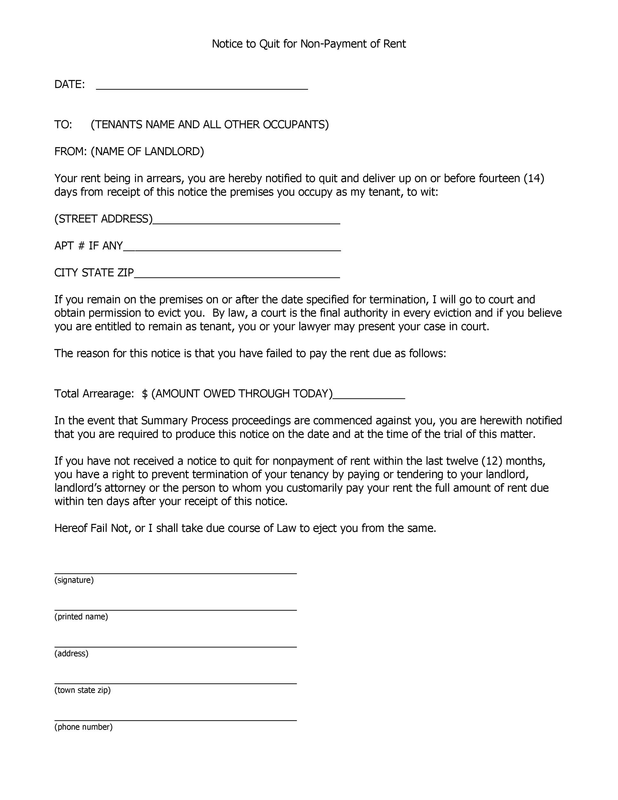 The Pay Rent or Quit Notices; mostly used when the tenant has failed to pay rent. In most cases the tenant is given three to five days to pay the rent or move out of the rented property. 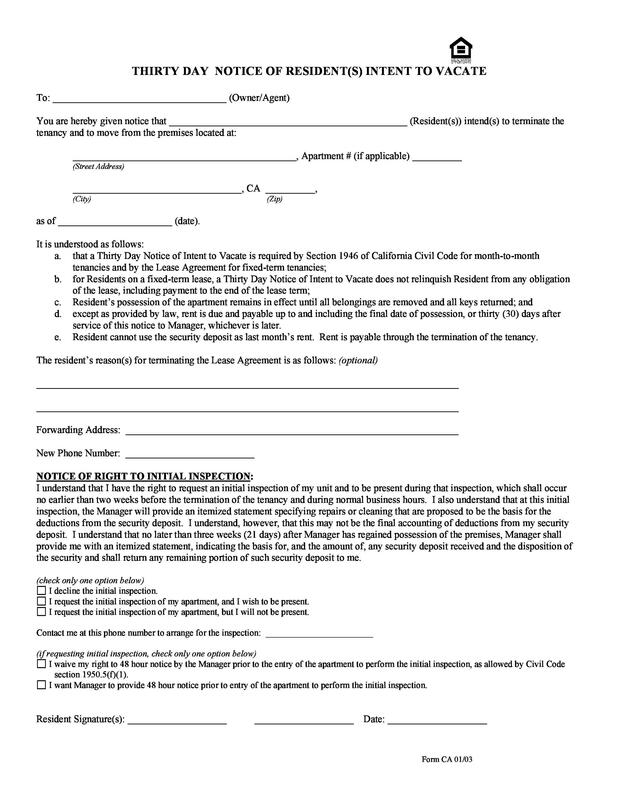 The Cure or Quit Notices; these are normally issued by the landlord when the tenant has broken a term or condition specified by the lease agreement. The tenant will then be given a grace period to reform or stop violating the condition or term failure to which they might be forced to move out or face an eviction lawsuit which can be filed by the landlord. 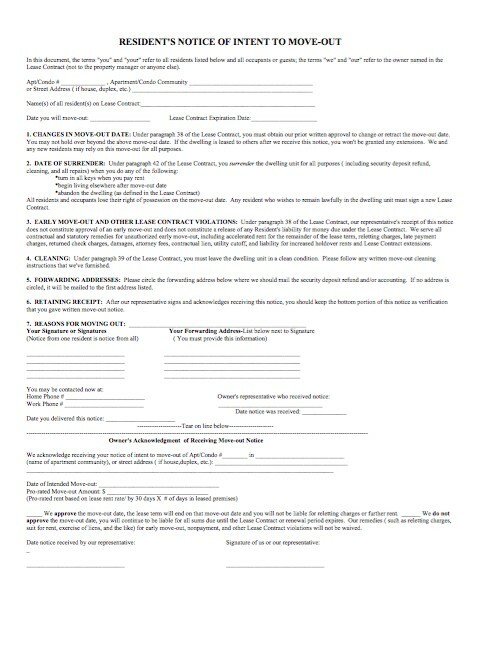 Unconditional Quit Notices; this happen to be the harshest eviction notices, the tenant is forcefully evicted and no chance for payment of rent is allowed, neither is the correction of a violation of the term or condition as specified by the lease agreement. They are not allowed to be used in most states unless the tenant has breached some terms or conditions. 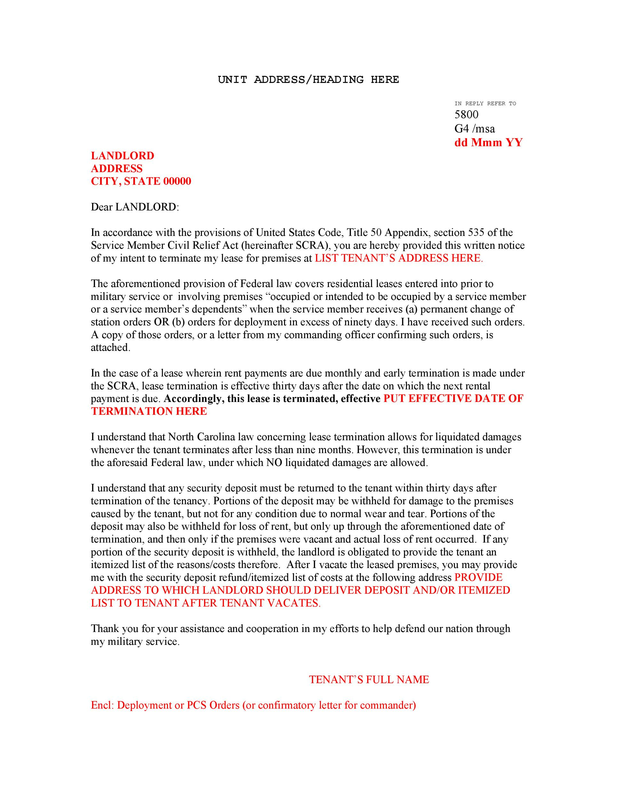 An eviction notice in Texas would be issued in this category if the tenant has repeatedly breached a certain rental agreement clause, been late on payment of rent for more than one instance, caused some serious damage on the rented property or engaged in serious drug dealing on the rented premises. In other instances a landlord may choose to evict a tenant who has been compliant with the lease agreement. 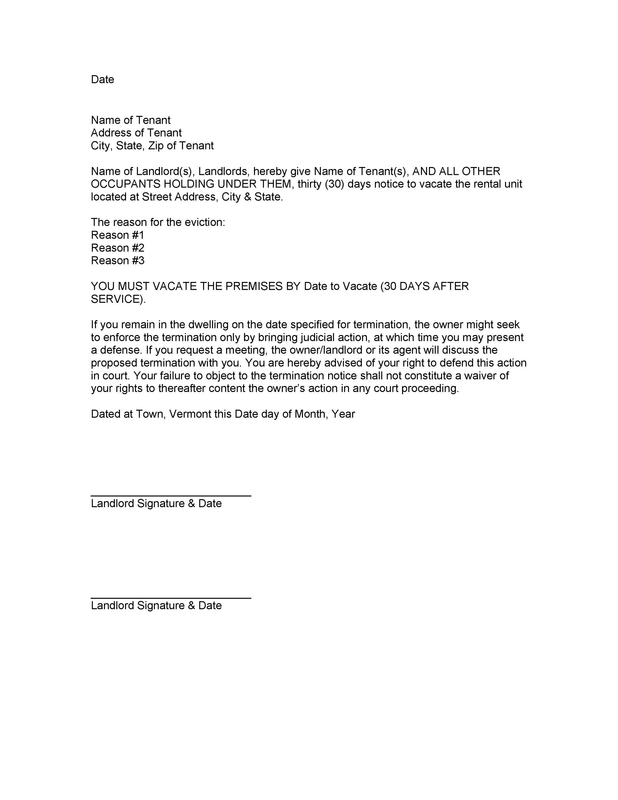 In these instances they use the 30-day Notice to Vacate or a 60-day Notice to Vacate. Most cities don’t allow the use of these unless there is a legal reason behind undertaking such an action. 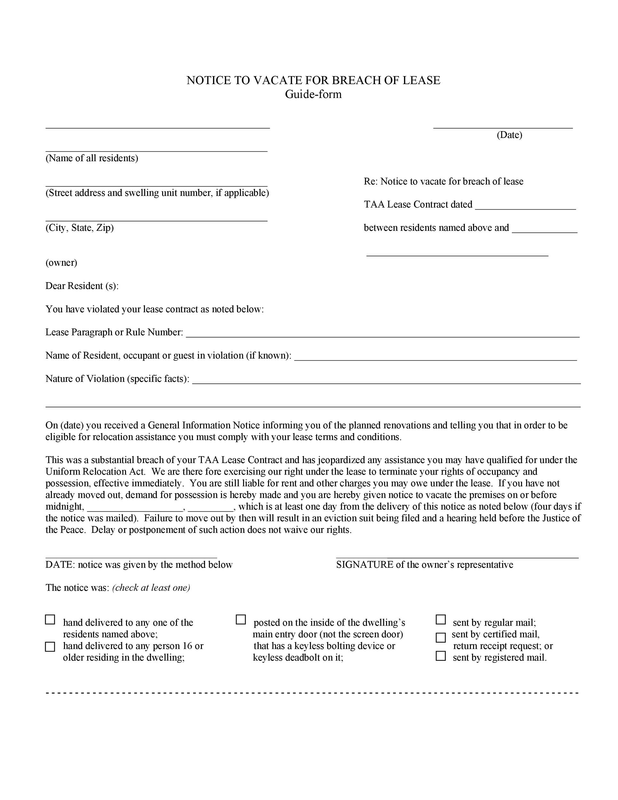 This site provides an easy and convenient way of generating eviction notice forms. 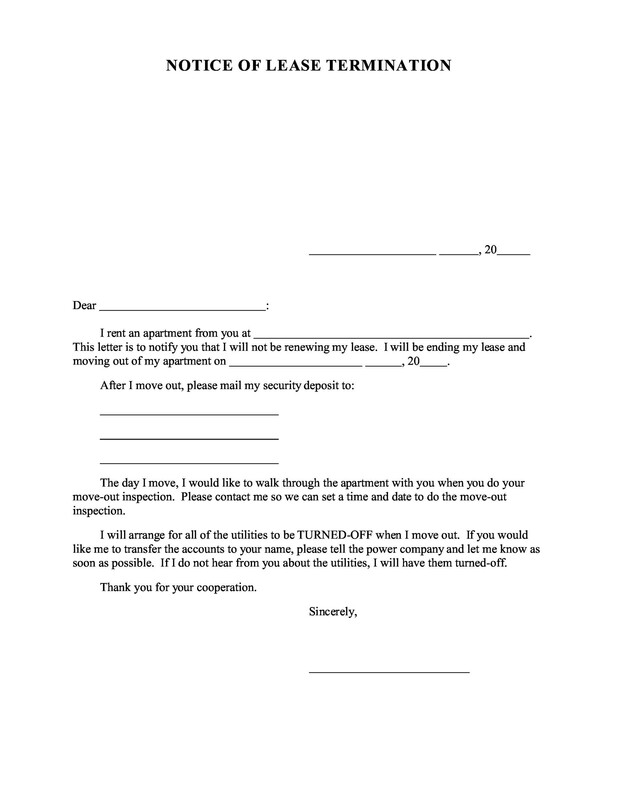 This is through the use of an eviction notice template which makes the whole exercise easier. 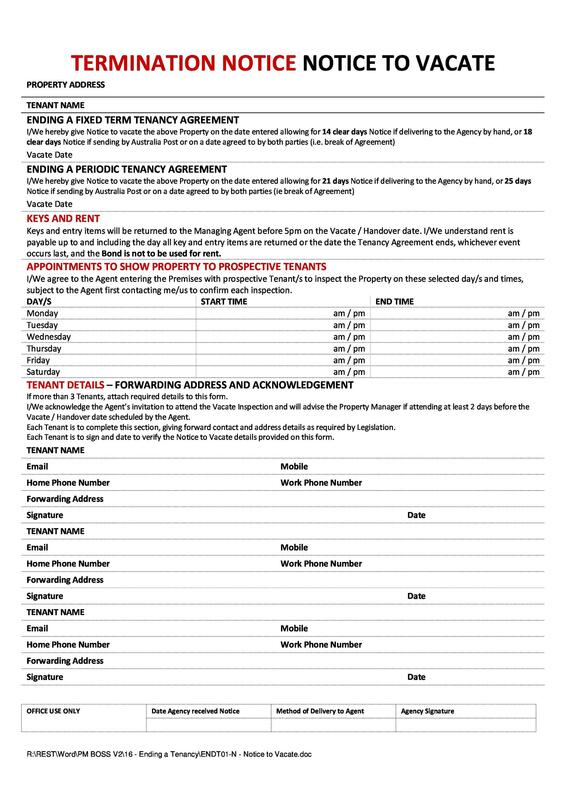 The eviction notice templates will depend on the type of notice as broken down in the earlier sections. 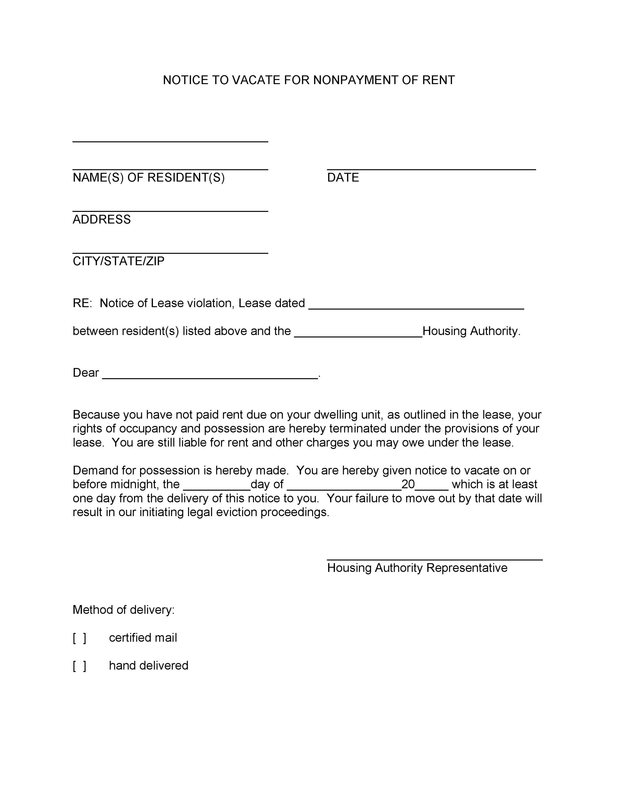 The title may vary but the main components are captured in each eviction notice form. 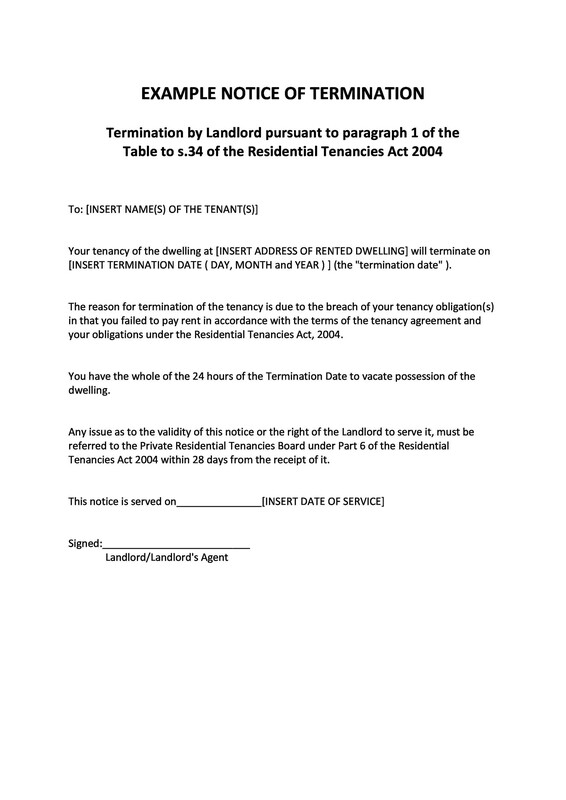 Eviction notices are used by landlords who want to terminate the tenancy of those occupying their property. 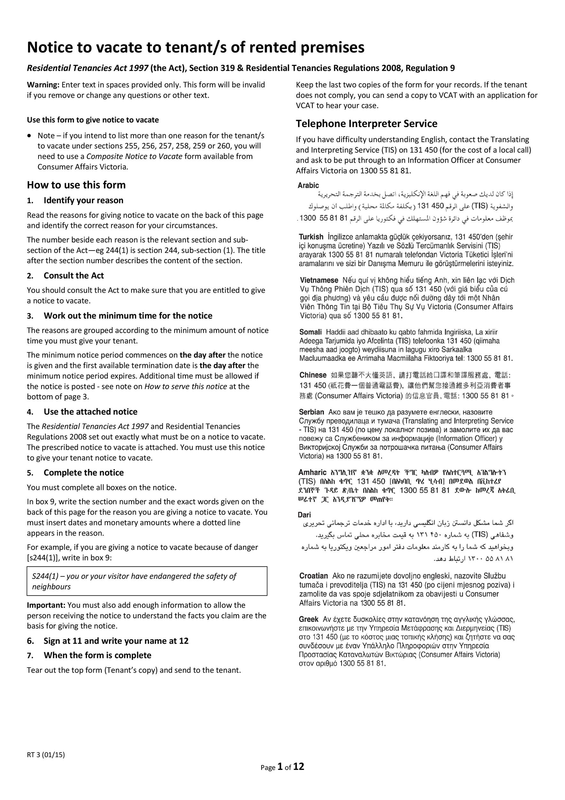 They are also used by those who own or manage rental property to warn tenants who violate a term or clause in the rental agreement. 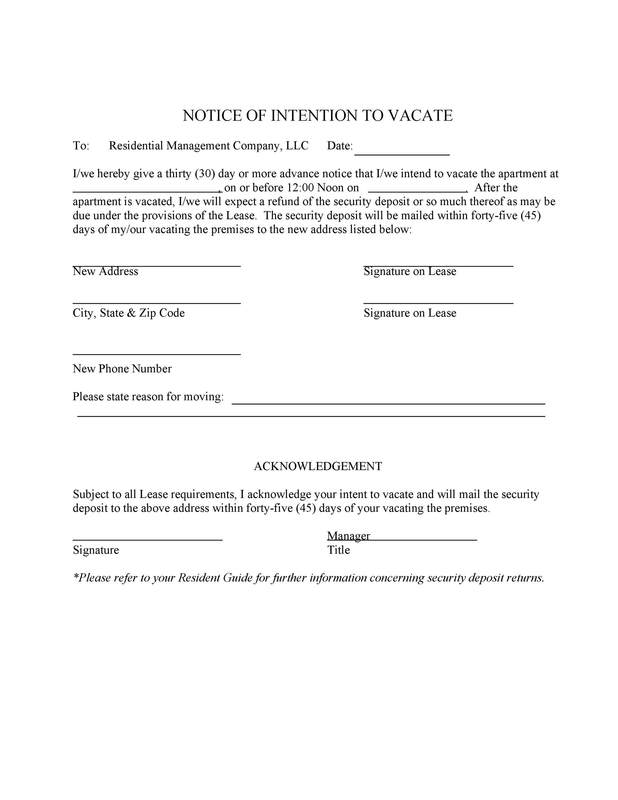 An Eviction Notice can also be known as a Notice to Vacate Letter, a Notice to Quit, an Eviction Notice Letter, a Rental Eviction Notice or alternatively a Notice to Vacate (the) Premises. They are a precursor to filing an eviction lawsuit, this being determined by the response of the tenant. 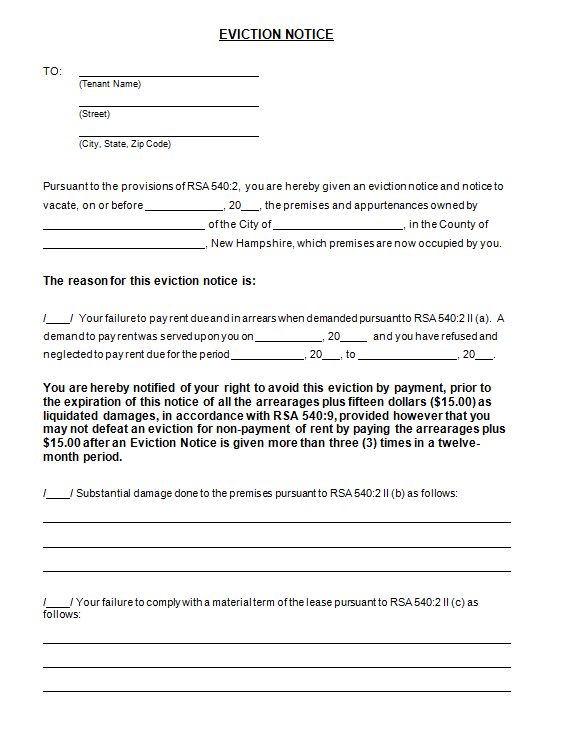 There is a sample eviction notice in this site and you can download the free eviction notice at our site. 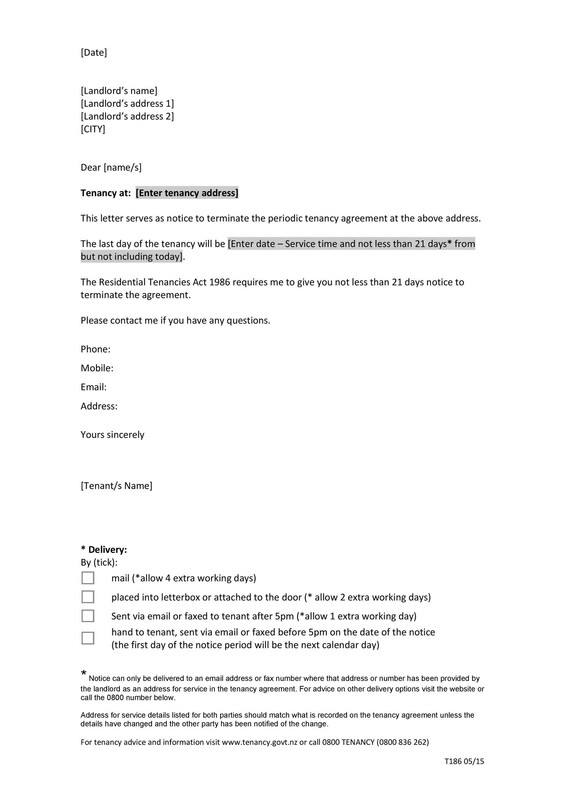 A lease termination letter is the one used by tenant to inform the landlord that they wish to end their tenancy and vacate the rented premises. 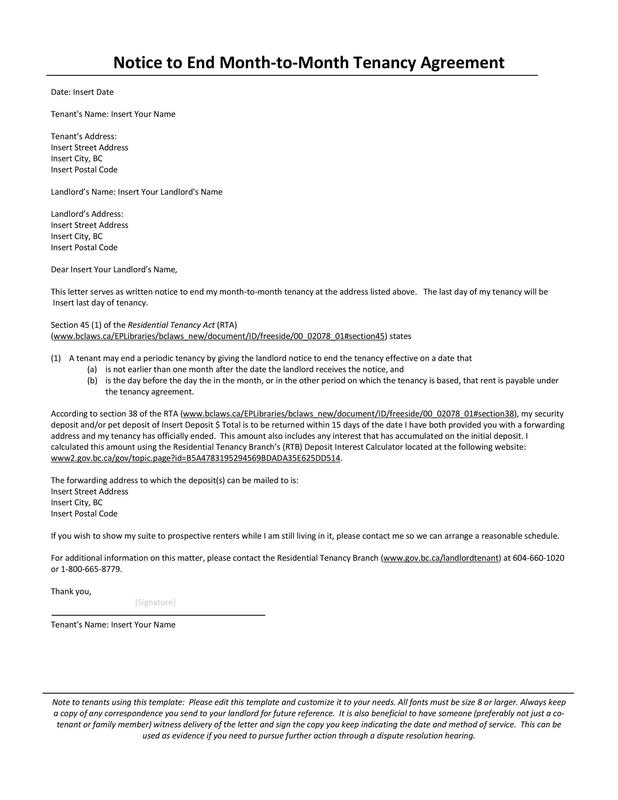 This site has a free notice letter that will make the whole exercise to be easy and time saving in nature. 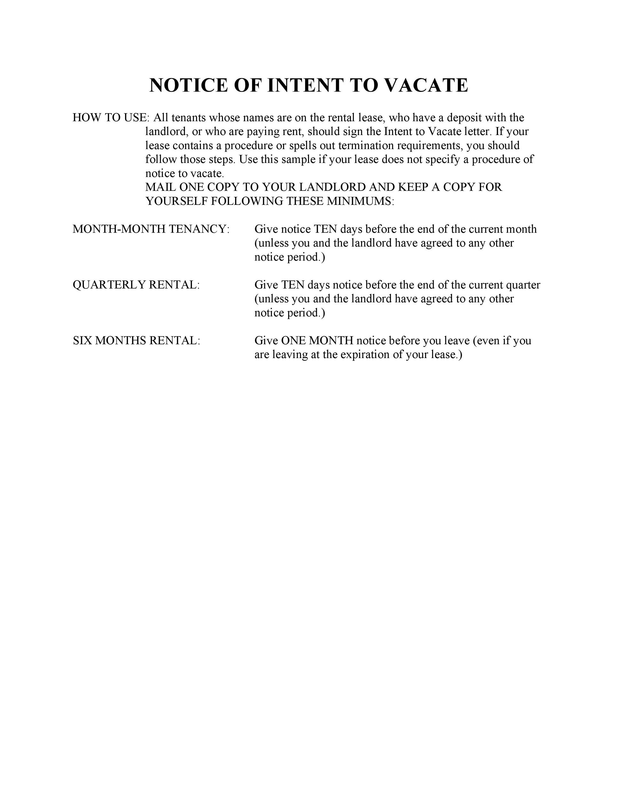 The lease termination letter can also originate from the landlord and it could be served to the tenant for a number of reasons. 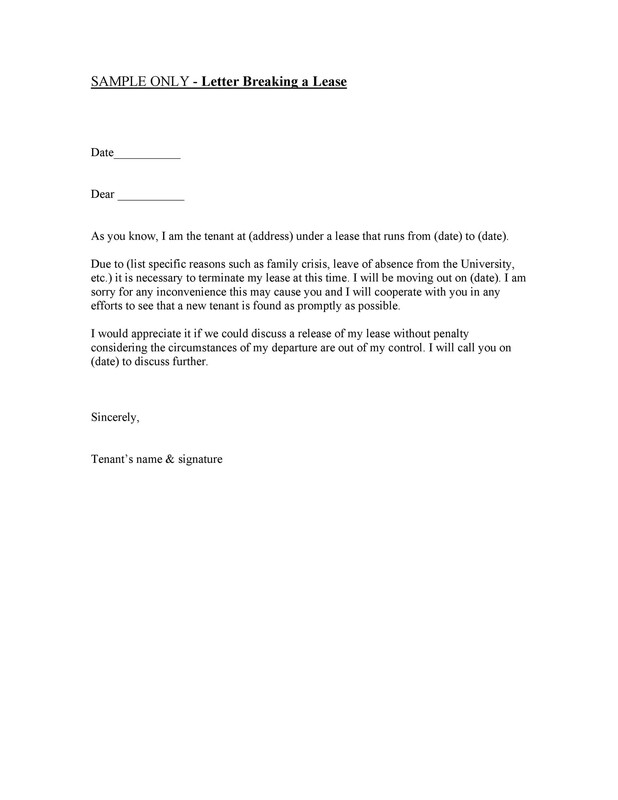 The landlord may choose not to renew a lease agreement that is coming to an end and this letter will be of help to him for formal communication with the tenant. 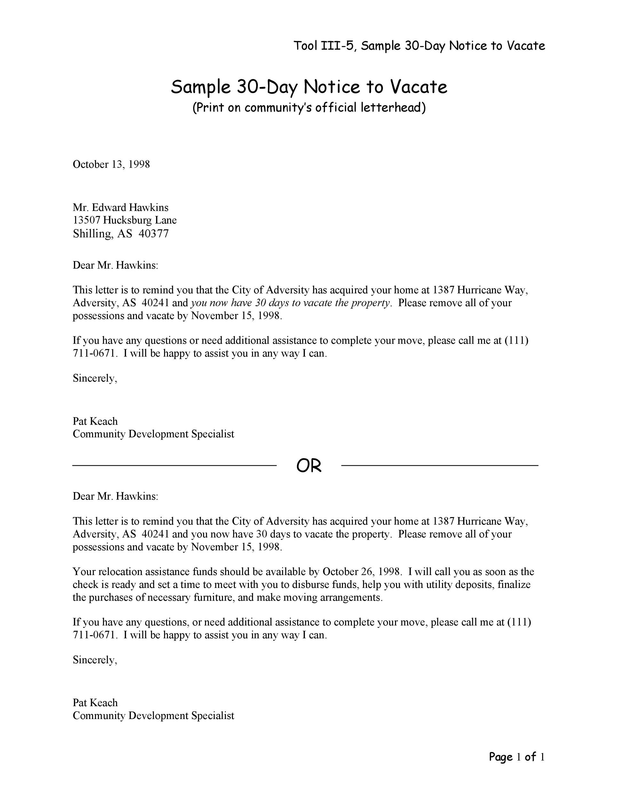 The address will thus change to reflect that the letter is from the landlord to the tenant. 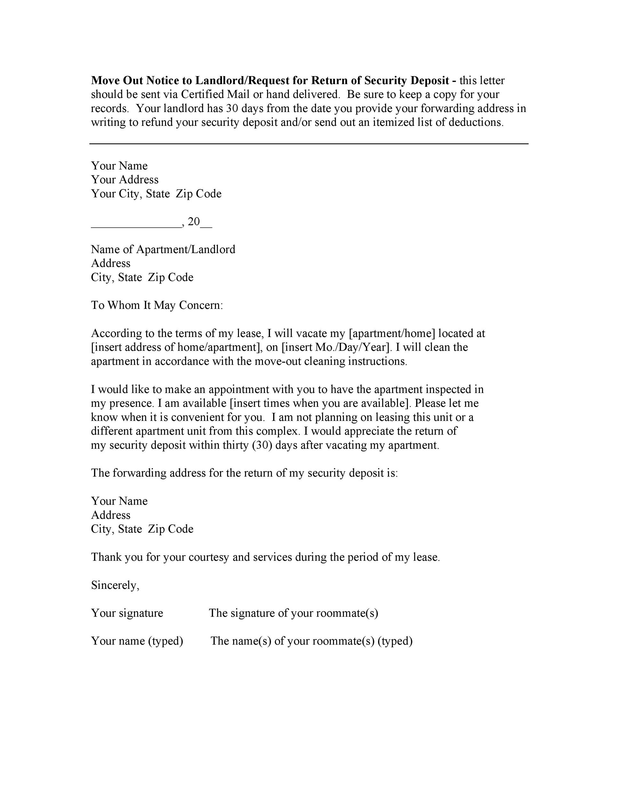 The lease Termination letter could aid a property owner to formally inform a tenant in good time about plans to turn the rental property to some other business use. 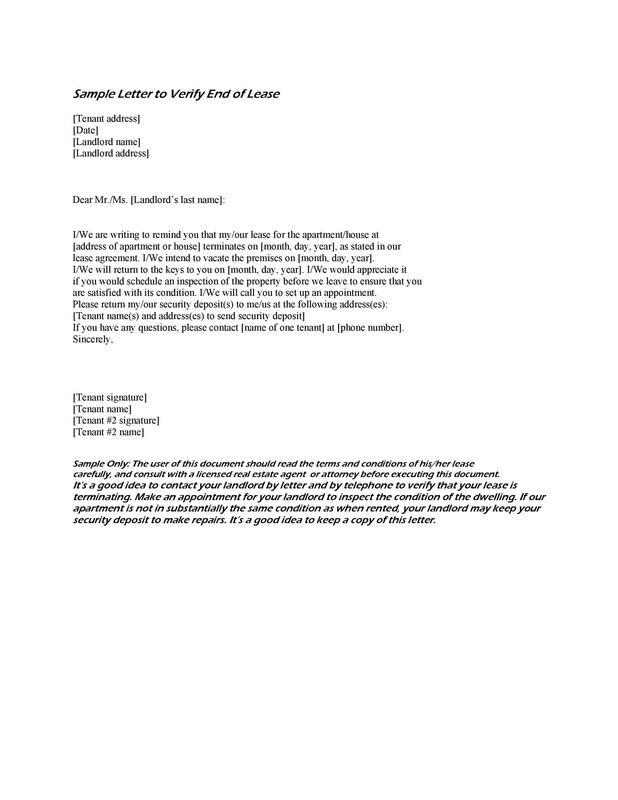 The letter could reassure the tenant of his/her good conduct and that one will be willing to recommend the tenant to future rental property owners or manager and landlords who may seek for this. 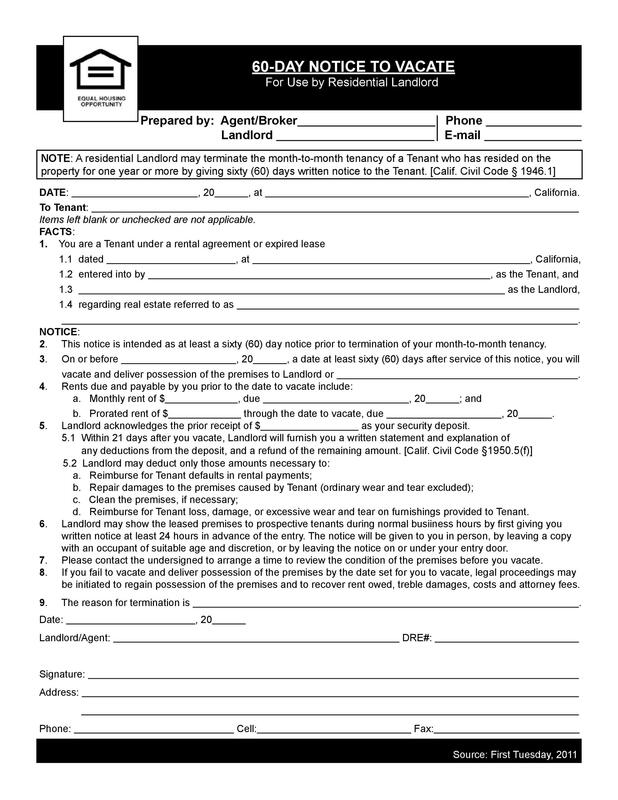 The eviction process might seem as an easy exercise but a landlord or a tenant must stick to the due process. 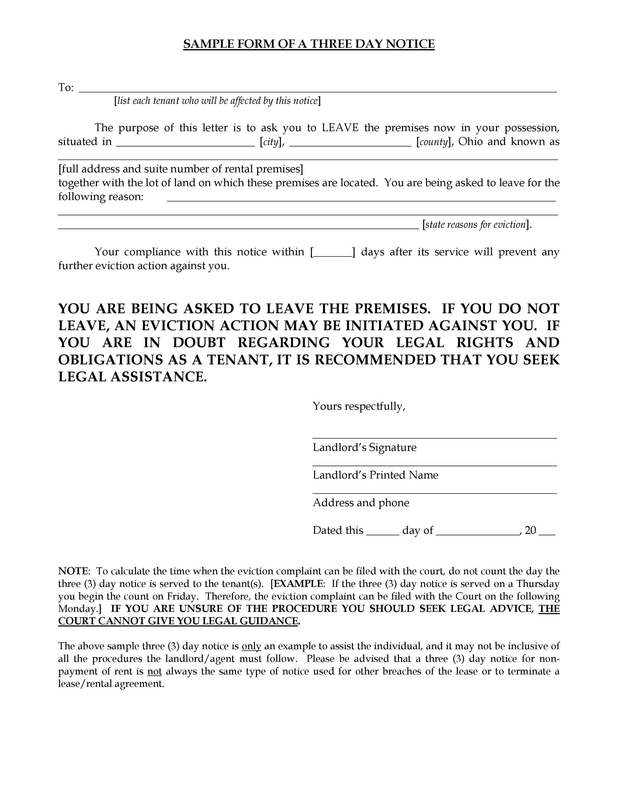 An eviction notice is a legal exercise and it should have court approval. 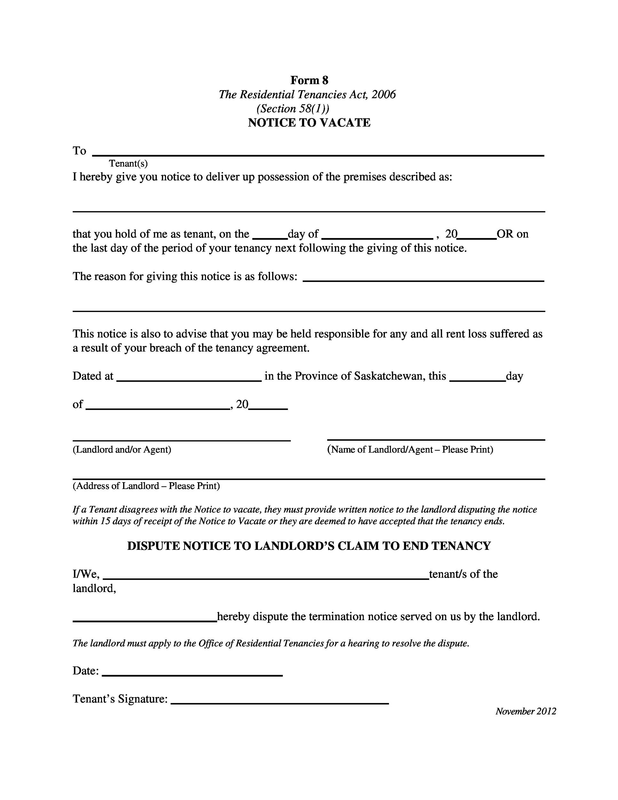 A landlord needs to issue an eviction notice to a tenant before filing a lawsuit based on the response of the tenant. 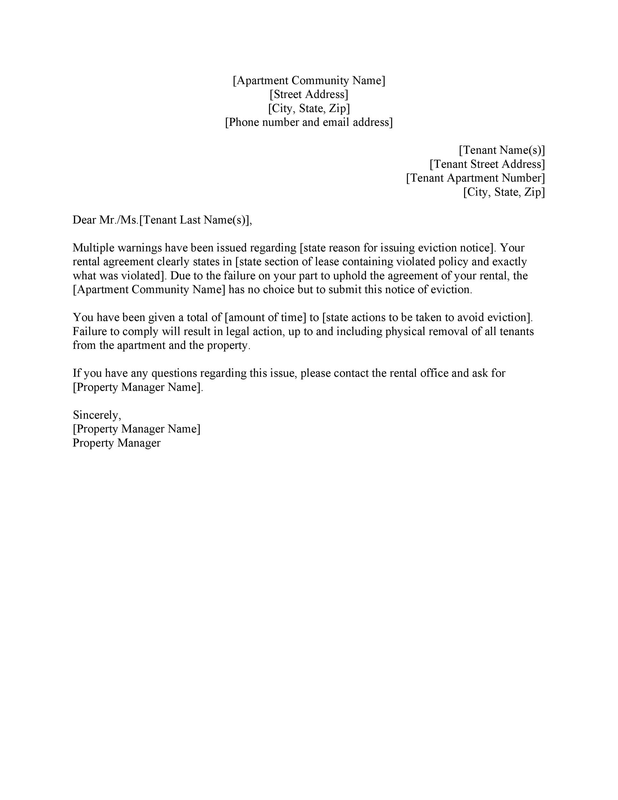 This site has sample eviction notices, other documents that might be required as well as the eviction templates to help you to easily generate these notices in case one manages lots of rental property.